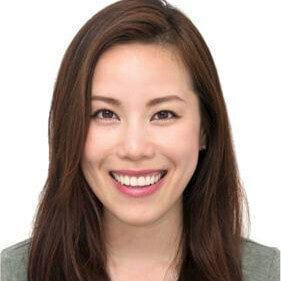 Last week, SocratesPost learned the ins and outs of interviewing with Harvard alumni interviewer, Jerilyn Teo, now a Senior Program Manager at Amazon. An interviewer in the Seattle area, she has met with countless Harvard hopefuls and submitted evaluations of them to the admissions committee. Jerilyn discussed the best interviews she encountered and what makes students truly stand out. To catch up from last issue, click here. Astute observations, Chloe. You’re absolutely right that not all students are outgoing volunteer entrepreneurs with perfect academics. And even if they are, not all of them want to get into the most competitive and selective colleges like MIT. You mention that colleges don’t do a good job of sharing what characteristic traits they’re looking for in students. I can see why you think that. When we attend college fairs, read college websites, or talk to admissions reps, we oftentimes hear the same things about academic qualifications, application requirements, and generic recruiting terms like “strong student,” “well-rounded individual,” “leaders,” or “unique qualities.” These keywords don’t tell us much about fit. And that’s because the “fit” determination can only be defined by you — the applicant. Colleges will do their best to communicate or sell you on what they have to offer during presentations, in brochures, and during campus tours. But they usually receive way more applications than they can accept and, therefore, do not need to develop a complex fit algorithm to admit students. As long as they have confidence the applicant will contribute something positive to the campus, or — at the very least — succeed academically, they don’t need to spend time investigating every last bit of the applicant’s personality, political views, religious views, etc. They’re less concerned about whether or not that student will feel comfortable and cozy at the university than whether he’ll inspire his classmates and be someone they like. As the applicant, however, you’re concerned about more than that. Do you fit into the campus culture? Do you fit into its political vibe? Do you fit into its intellectual character? And, of course, will you perform well in academics and social situations? Despite having the strongest academic and extracurricular profiles, Asian Americans experience the lowest acceptance rates among the top four races (White, Asian, Hispanic, and Black) represented among applicants to Harvard College. 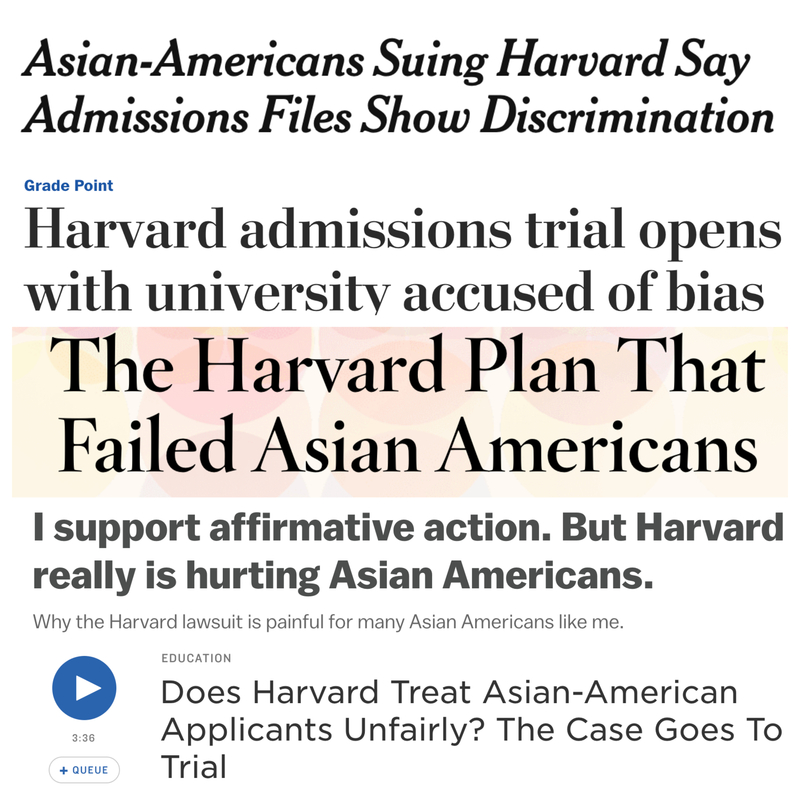 The Students For Fair Admissions, a group of 20,000 members who believe race should not play a role in university admissions, sued Harvard for discriminating against Asian Americans. The trial commenced in Boston on October 15, and throughout the course of the hearing, Harvard’s admissions and selection practices have been unveiled. We’ve been keeping up with the trial and reading the docs so you don’t have to. Now, for the first time ever, applicants can know exactly how their files are graded by Harvard admissions. PreviousIssue 7: Harvard University (1/2), I’m Going to College–Not You!